Parker! What do you know about High Society? 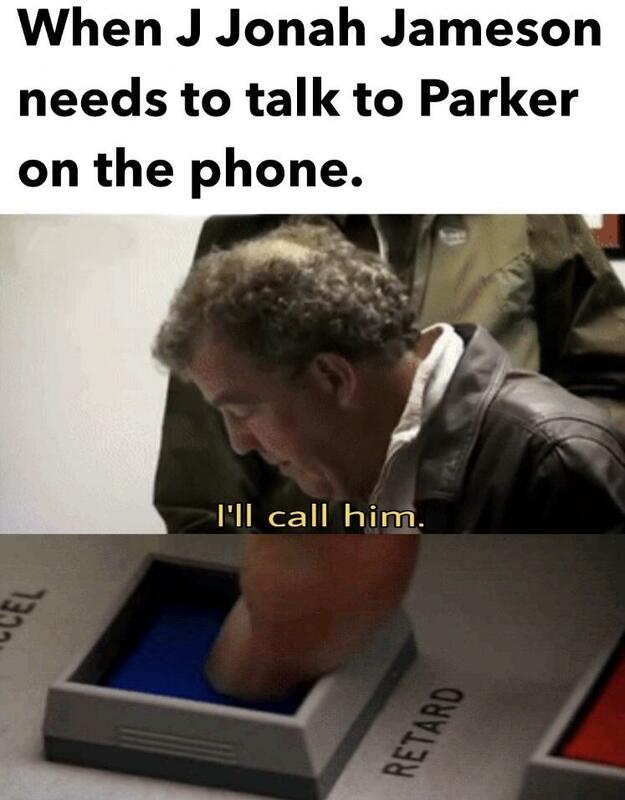 Meme Economy Funniest memes, Meme Economy, Dankest Memes: Parker! What do you know about High Society?